Show some balls in traffic! Just for once, an extra surge of testosterone will not cause more aggression in traffic, but will instead bring some smiles on the road. 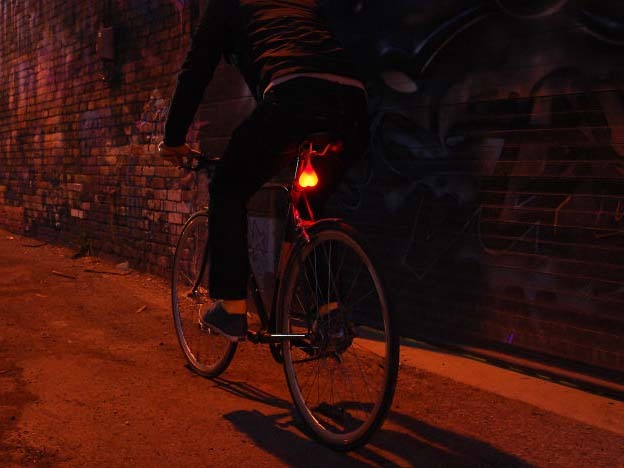 This original, high-grade silicone bike light doesn't merely increase you visibility at night, but will also announce your masculinity in a playful manner. So let your balls hang loose - although we do mean only these replicas - and bring smiles and laughs wherever you go. 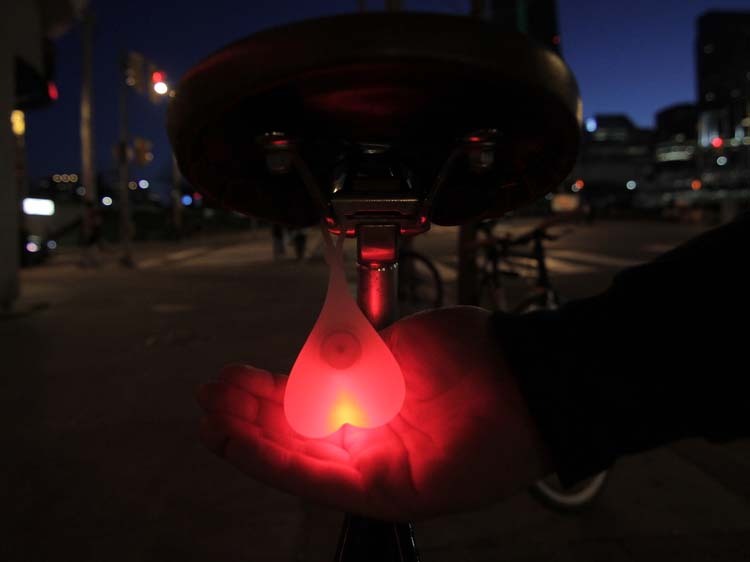 You can switch the light on or off - or choose between continuous light and blinking - by squeezing the button inside the balls. But please be gentle! We don't want you to learn any dangerous automatic behaviours. The Bike Balls are the perfect cycling accessory for men or - we don't discriminate - women who'd like to stand out in traffic. And anything that promotes safety can only be applauded, right?